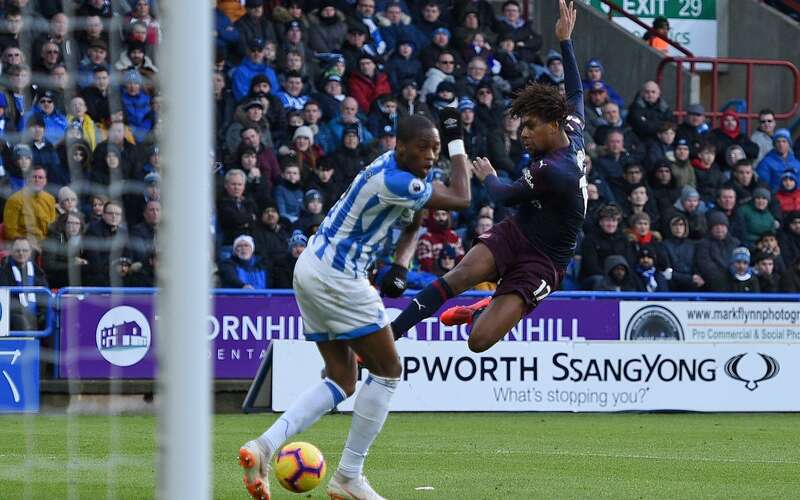 And though Emery has stated that their chances of finishing in the top four is hard, he was in confident mood after beating the Terriers. "After 26 games there is a one-point difference between us and Manchester United". "A clean sheet is important, but our main worry is to win", Emery said. You can take a clean sheet and draw only.